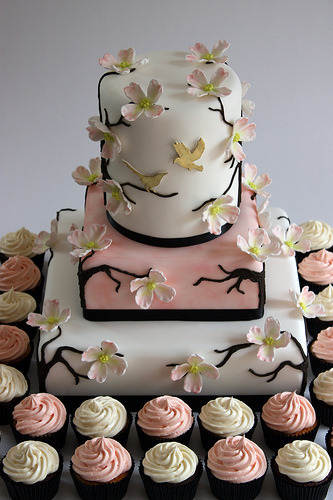 Not sure if you want a cake or cupcakes for your Hudson Valley Wedding? Then why not do both! This way your guests can have the best of both worlds. We love seeing this at the Poughkeepsie Grand Hotel! What are you going to serve for dessert at your wedding?